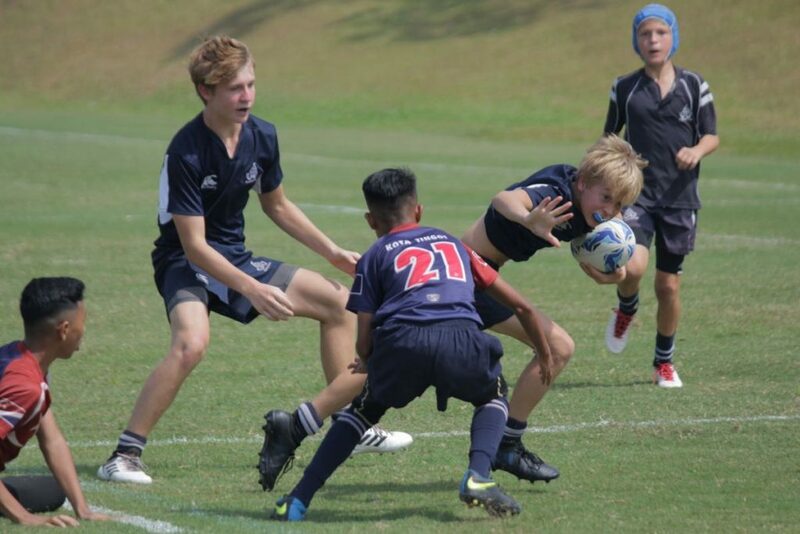 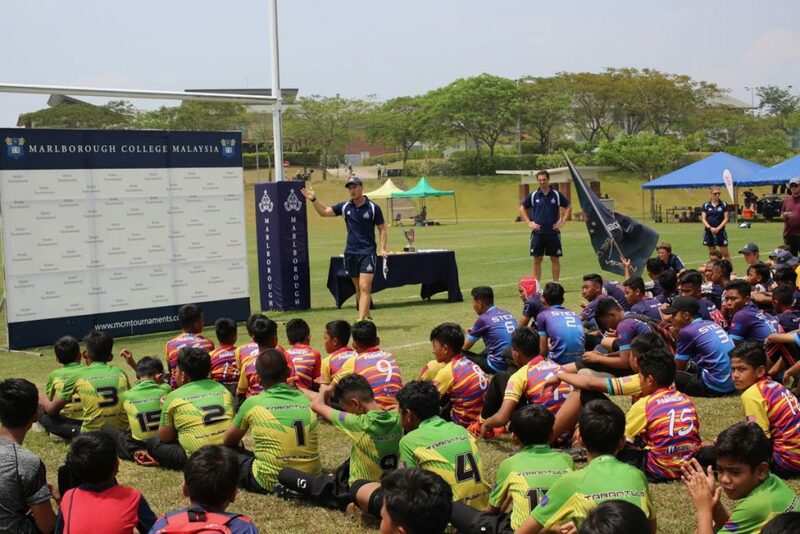 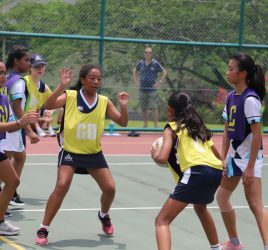 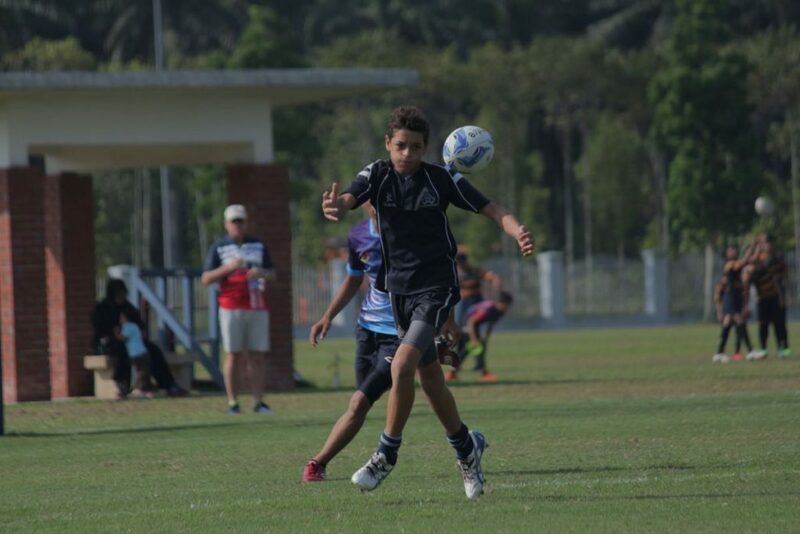 This weekend the U12 and U14 Rugby teams competed in our annual Straits 7s competition against schools from across South East Asia. 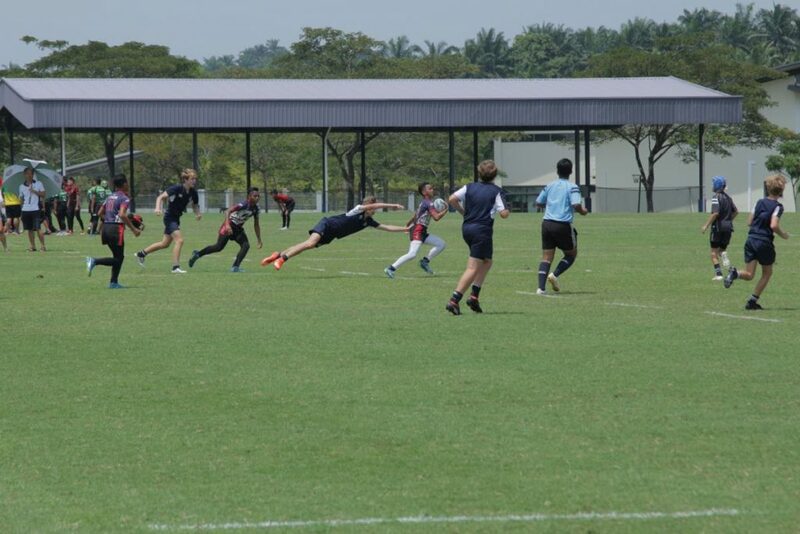 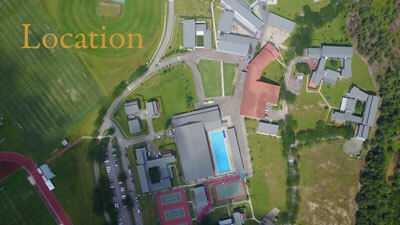 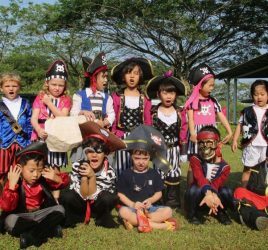 The standard across both age groups was extremely high with excellent skill and creativity on display. 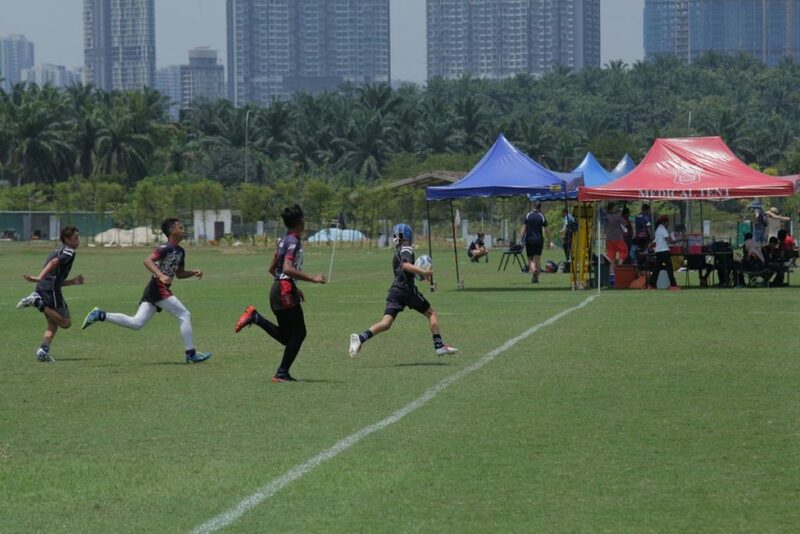 After a great start, the U12 boys qualified for the semi final against ARPG Wildcats. 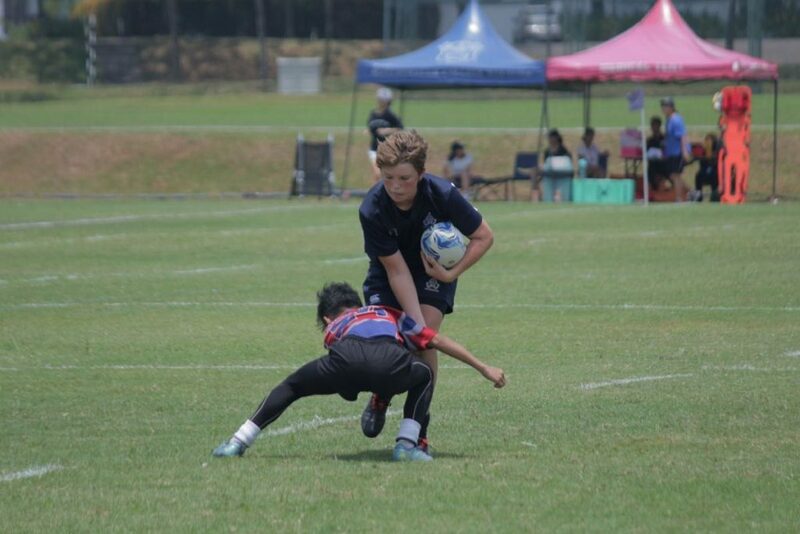 However, although the boys fought hard and showed great passion and determination to win, the defensive organisation of Thor RFC was too much for the Marlborough boys to break down. 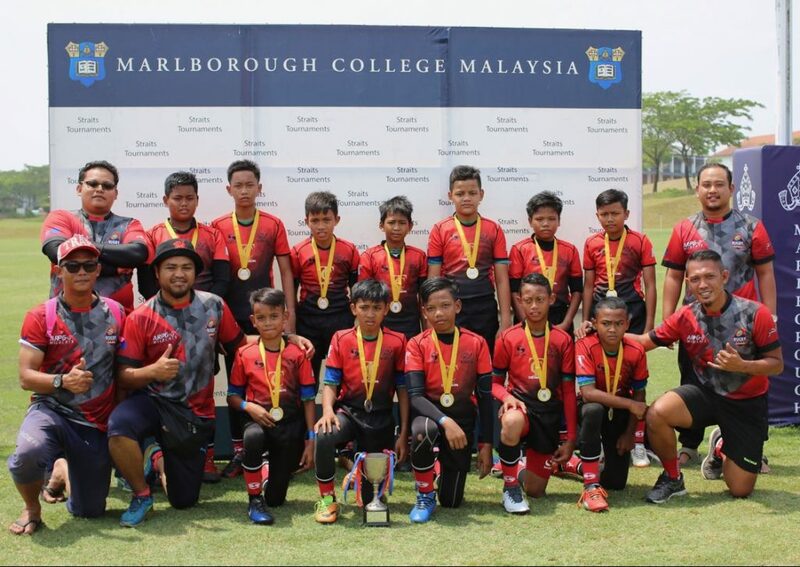 ARPG Wildcats were the eventual winners in the U12 competition beating SKKG Pulai in the final. 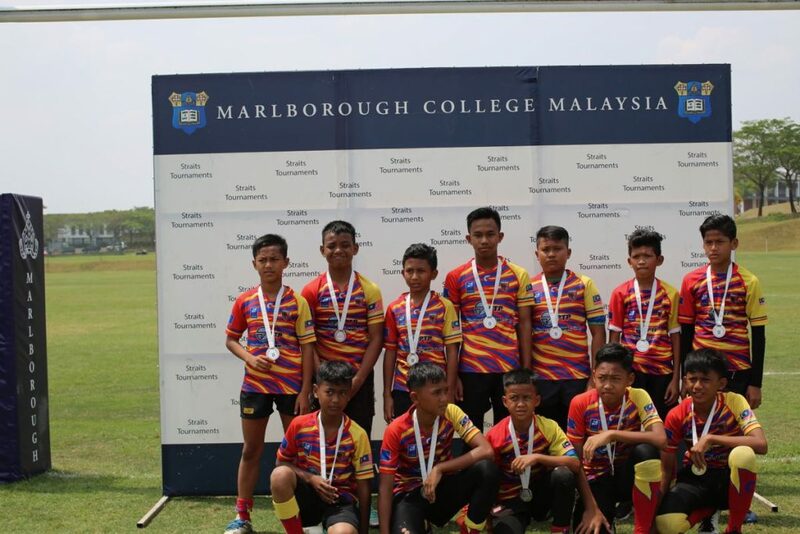 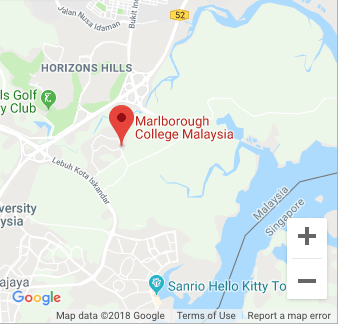 The Marlborough U14 boys also reached the Cup semi final after a thrilling group stage performance. 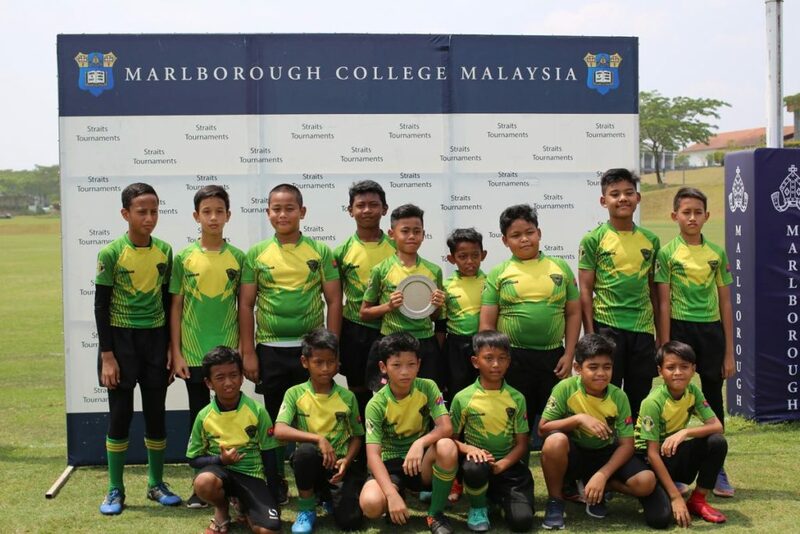 The commitment and understanding from the boys was a pleasure to see. 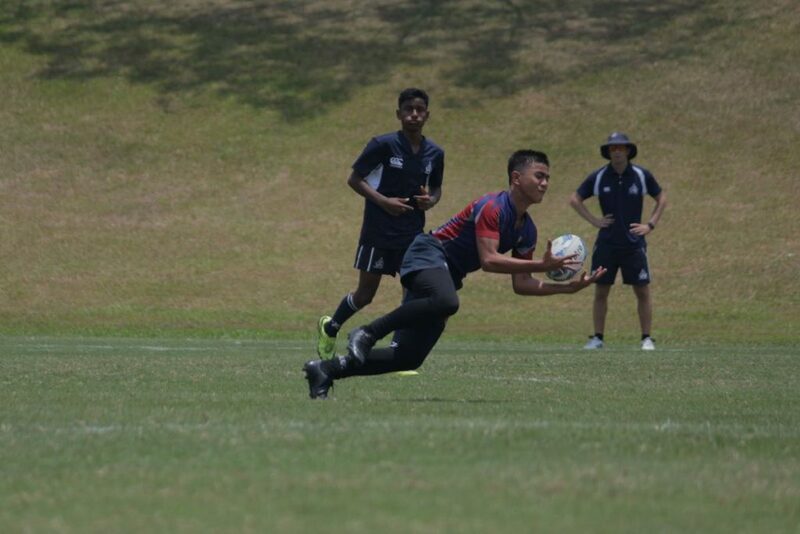 Victor Lillemose epitomised the team spirit within the group with a 50 meter sprint to make a try-saving tackle on the Marlborough line. 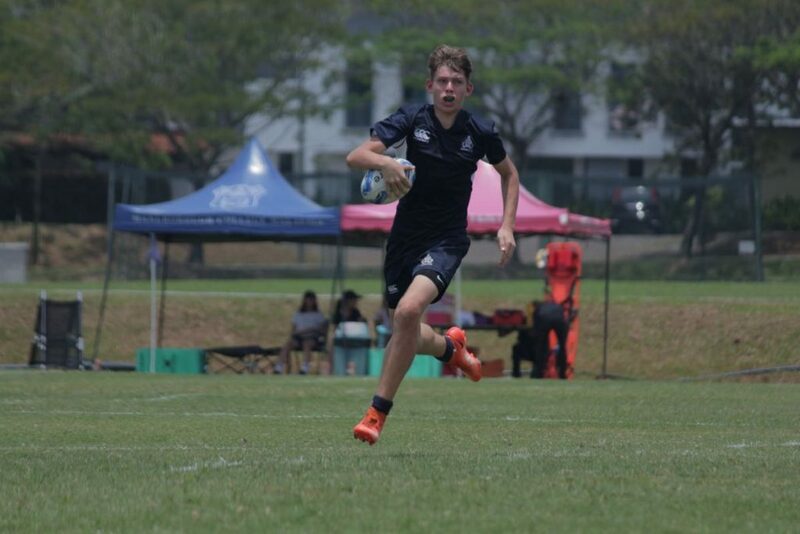 Dominic Sullivan then turned the ball over at the breakdown, which eventually led to a try for Marlborough at the other end. 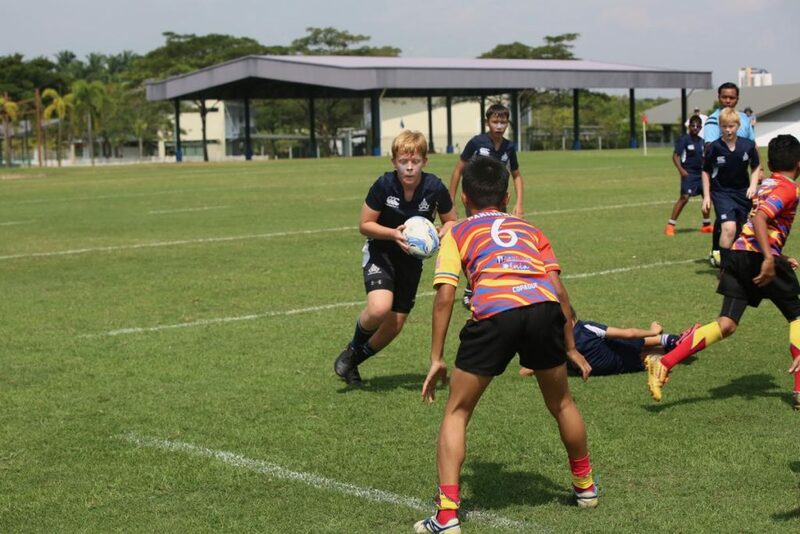 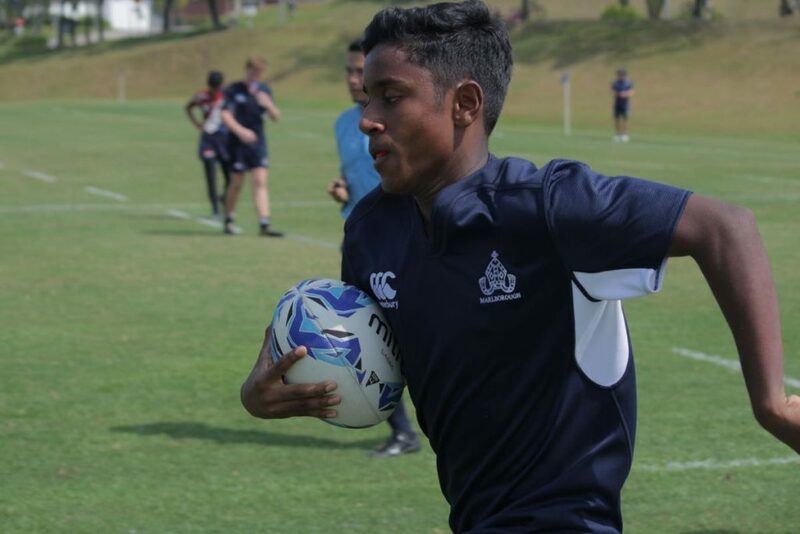 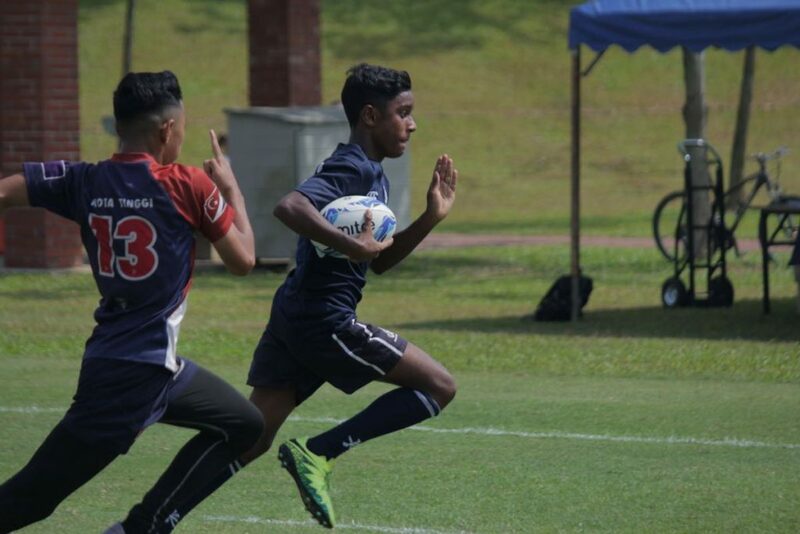 Although we narrowly lost the semi final to Thor RFC, the boys did show their class in the third and fourth playoffs against SMA Arabiah with a great win. 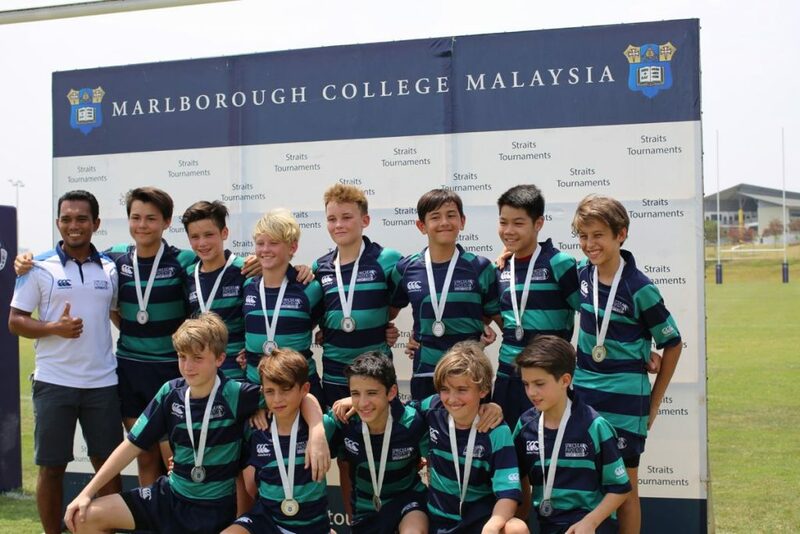 The U14s finished their tournament third overall, narrowly missing out on the final which was between UWC Dover and Thor RFC. 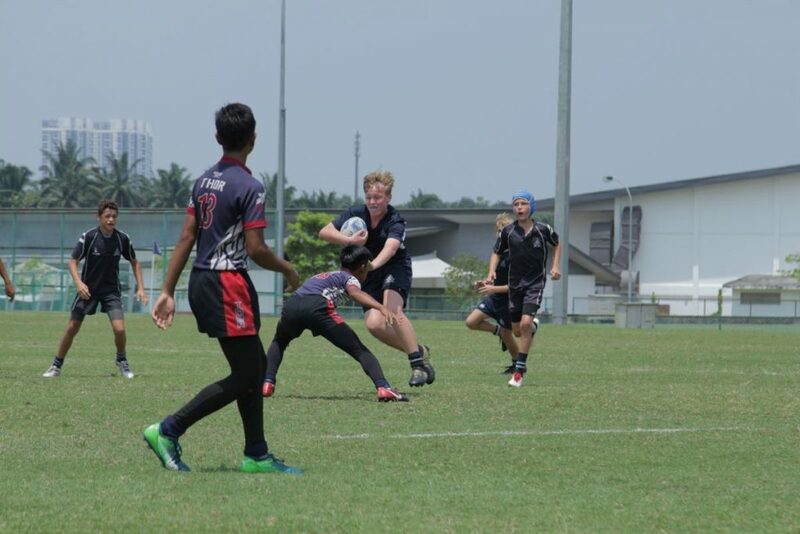 The final was closely contested but the Thor RFC team was the deserving winner, with a fantastic display of both pace and power. 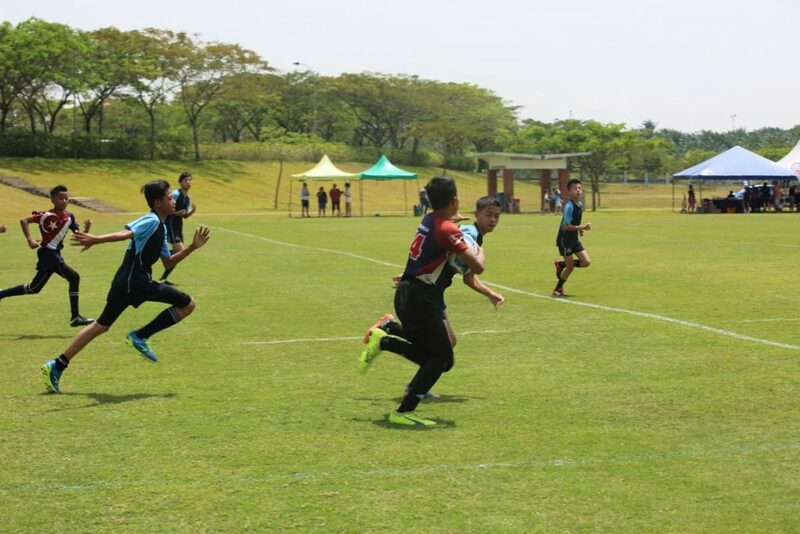 We now look forward, as the Straits Series continues, with U16 and U18 Boys and Girls Football next weekend.